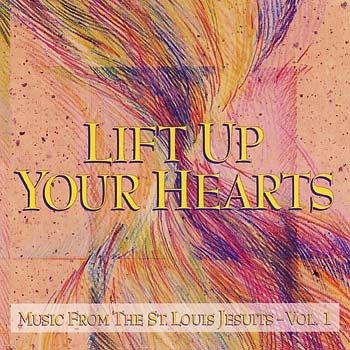 Enhance your liturgies with these revised choral editions of the most popular songs from the St. Louis Jesuits! From one of the most beloved Catholic music groups of all time comes a new collection of old favorites, recently updated with new arrangements for today’s church. These revised versions, created with the help of the composers, lend an even greater richness and flexibility to these enduring favorites. Find peace and solace with the ever-popular “Be Not Afraid,” or lift your voices with the inspirational “Glory to God.” Even the classic “Sing to the Mountains” has been updated, giving a modern taste to an old favorite to bring your assembly closer to God. The octavo packet includes SATB choral arrangements as well as keyboard, guitar and selected instrument parts, so whether you’re looking for something to share with your entire congregation or to enrich your daily life, Lift Up Your Hearts is a beautiful way to connect with the Lord.